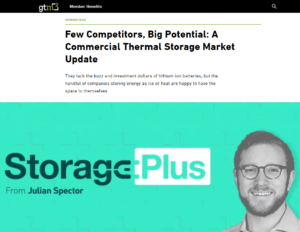 GreenTech Media’s Julian Spector has written an article covering the huge potential of Thermal Energy Storage (TES) and the few companies that have developed TES technologies. 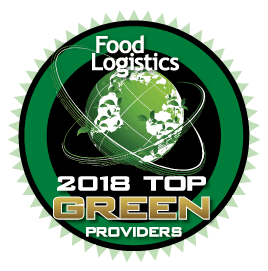 A number of successful projects are highlighted that demonstrate the opportunity for TES to benefit cold storage and utility and power providers right now and into the future. Viking Cold’s Vice President of Sales & Marketing, Collin Coker, contributes thoughts about the market adoption of TES and the continued growth of Viking Cold Solutions.